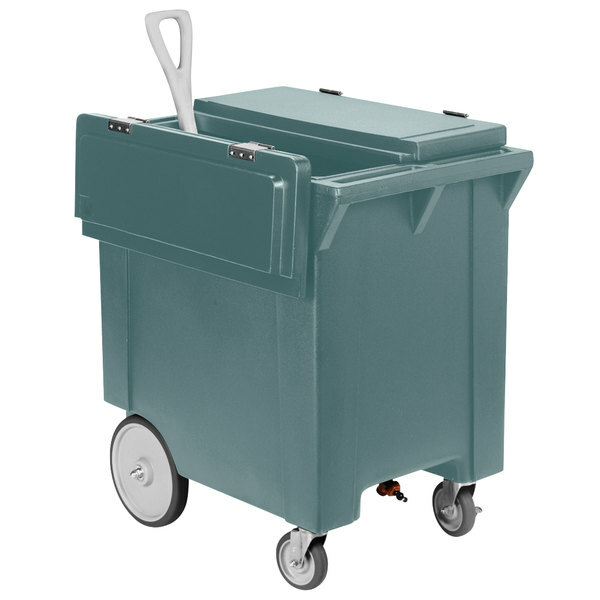 The Carlisle IC222059 Cateraide slate blue mobile ice caddy can be used to transport ice for catering purposes or used to keep ice cold at an outdoor bar or remote service station. It utilizes extra thick foam insulation to keep up to 200 lb., or about 25 gallons, of ice cold! Its compact design features two lids that lay flat when opened to save space and allow you to use it in crowded areas. Plus, the dual handles on this caddy allow for easy maneuverability in tight quarters. 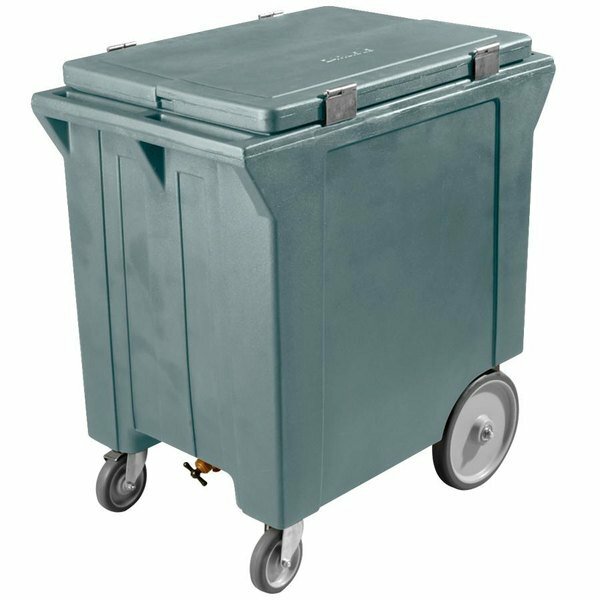 It includes 2 swivel (1 locking and 1 non-locking) non-marking casters and its 10" non-marking back wheels easily roll over uneven terrain. This 200 lb. 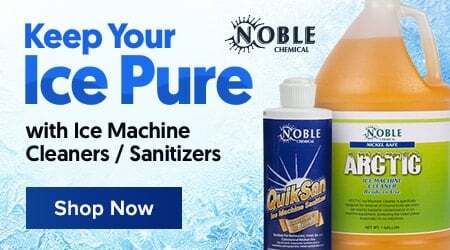 mobile ice caddy features a front faucet and sloped base, which promotes fast and easy draining, while the interior shelf allows melted water to drain away from the ice. For the ultimate convenience, this caddy features rounded corners and a removable lid, making clean up a breeze at the end of service.